Paper is made from virgin tree pulps. Some paper mills still use them, but most of them use recovered paper in making new paper. It is more readily available than trees and it also saves the environment by minimizing the amount of waste we produce. 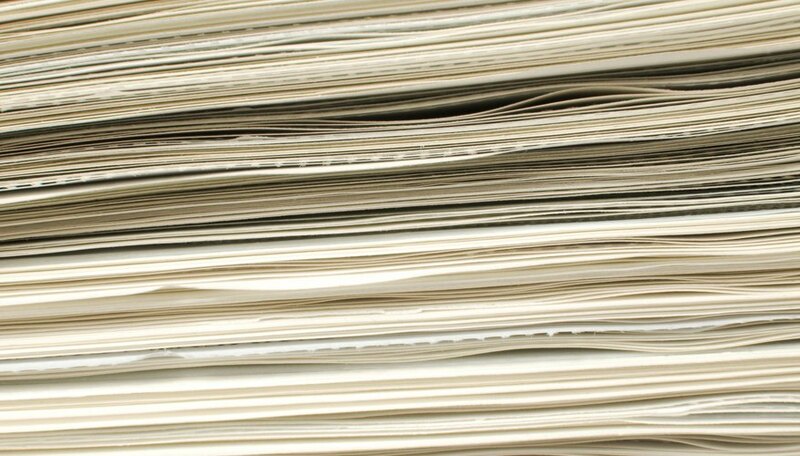 Recovered paper prices depend on quality and grade. The basic grades are old newspaper (ONP), old corrugated cardboard (OCC), white ledger (WL) and mixed paper. WL is profitable to sell because it’s the most widely used new paper. The mixed grade is the one that is bought at the lowest price due to impurities. 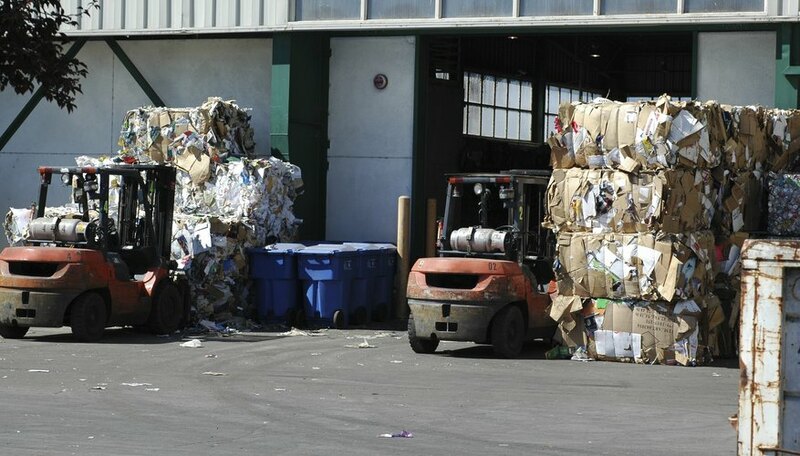 Sort the paper into different grades: ONP, OCC, WL, WL (shredded), mixed, mixed (shredded). Mixed grade refers to those that do not belong to the other paper grades. Examples of which are magazines, mailing envelopes and colored paper. WL that has lamination, such as glossy paper, should be placed with the mixed grade because it’s not pure white and can cause damage to the composition of the white grade paper during the manufacturing of new paper. 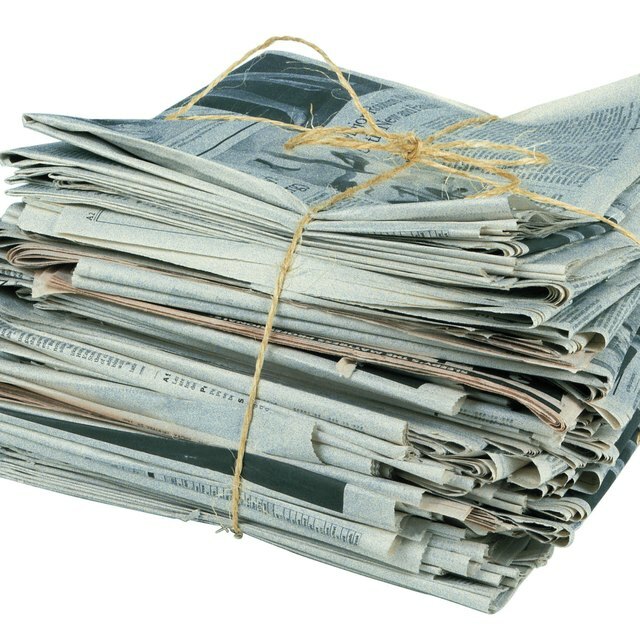 Do not include newspapers that are more than six months old because the paper quality is already yellowish and could stain the new paper that will be produced. Cut out sections where paint, grease, oil, adhesives and other foreign matters have stained the paper in order to include them in their respective grades. Otherwise, it’s not fit for recycling because it would disturb the composition of the paper as it’s being made into new paper. Take away nonpaper attachments like fasteners and staples. Put the shredded paper into the garbage bag (by grade) for ease in transport. Tie the ONP together using a twine. Do the same for the rest of the paper grades. 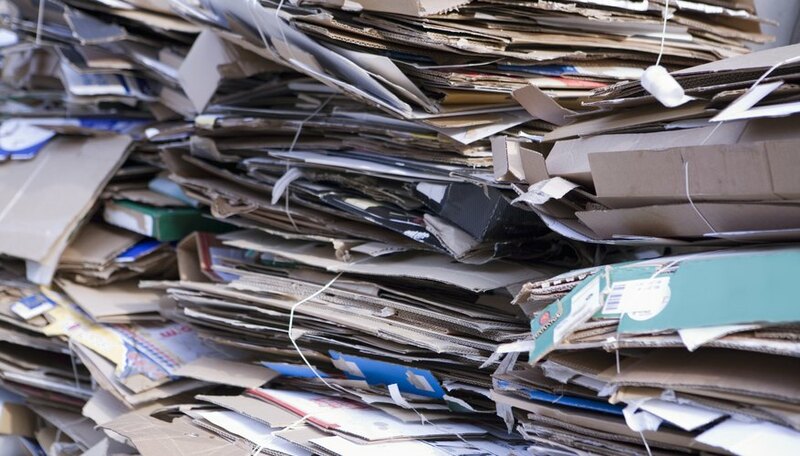 Bring the sorted recovered paper to your local recycling facility. You can upgrade a white mailing envelope from mixed to WL by cutting out the area where the adhesive is. If the envelope is a window type, take out the plastic as well. 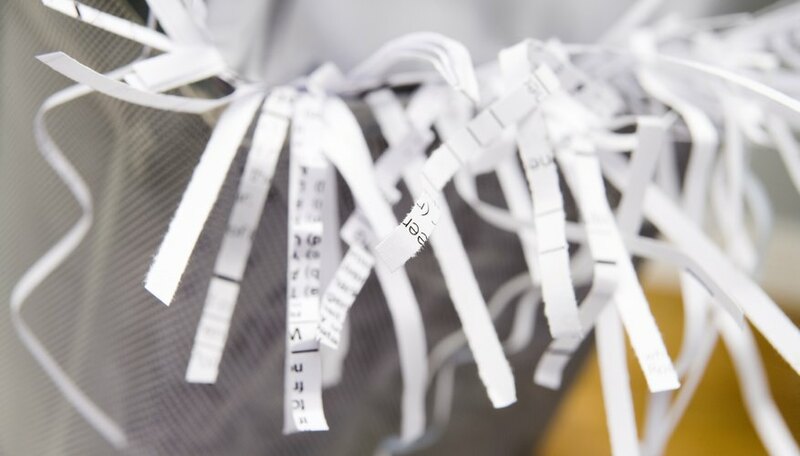 Try to avoid shredding WL paper because it is priced cheaper than whole paper due to the space it consumes during transport. Do not include carbonless paper or used airline tickets, because they turn into a different color when dissolved during the manufacturing of new paper. This stains the color of the new paper being produced.